Helicopters have been a vital part our Marine Corps forces since 1943. The squadron patch worn by a helicopter pilot, aircrewman, rescue swimmer or maintainer was a source of pride for service members in their squadron and country. 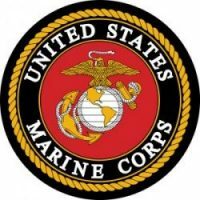 If you were one of the men or women who flew and maintained a Marine Corps rotary wing aircraft there is a good chance you will find your squadron and/or detachment patch here. Please click on the squadron that you represented.